A seaside town set in the foothills of the South Downs, Worthing has been populated for the last 6,000 years, and the many nearby flint mines are a throwback to Stone Age times. 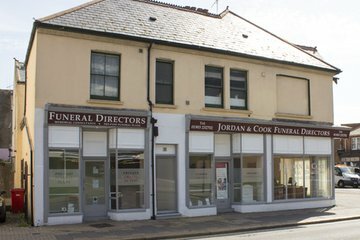 The town has a population of just over 100,000, with 11 funeral directors in the Worthing area, serving the needs of local people. Made up of mixture of local and national chains alongside small independent firms and family-run businesses, they are adept at meeting the needs of clients. Worthing Crematorium, to the north of the town, offers memorials, while Durrington Cemetery is the main site for burials, also offering the interment of ashes and memorials. Broadwater Cemetery, which is slightly more central within the town, is also available. 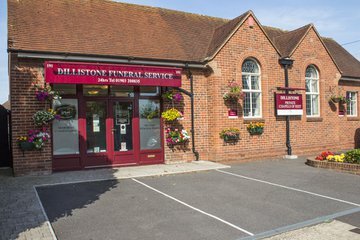 Local funeral directors in Worthing can advise you further. Worthing is home to around 50 churches, with 58 per cent of the population identifying as Christian. Worthing is also home to a mosque, and many other faiths are also represented. Just under 30 per cent of the population describe themselves as having no faith. As a result local funeral homes will be experienced at helping to arrange secular or Humanist services. Search for local Worthing funeral directors now to see funeral homes near you. You can filter search results by best rated, most reviewed or nearest to you. Click on a funeral director’s listing to see their profile page, where you can read independent customer reviews, search for recent obituaries, and learn more about the funeral services they can offer to you.